Thinking of moving to the Netherlands? There’s more to the country than just clogs, windmills and tulips. Moving to the Netherlands is an exciting time, with so much to explore, see and do. Amsterdam, a thriving hub of shopping, world-class galleries, restaurants, cafés, bars, and scenic canals, is probably the most alluring destination. Delft is a stunning historic town, famous for its pottery and canals. Nearby Gouda is also famed for pottery, and known around the world for its fantastic cheese. Rotterdam, the country’s business centre, is a bustling city full of arts, culture, and fabulous entertainment. 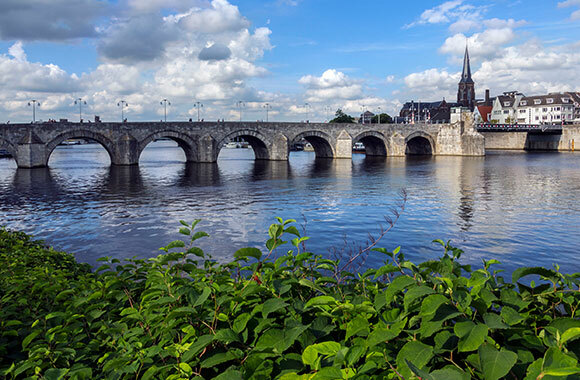 While Arnhem is great to explore for a taste of Dutch heritage. 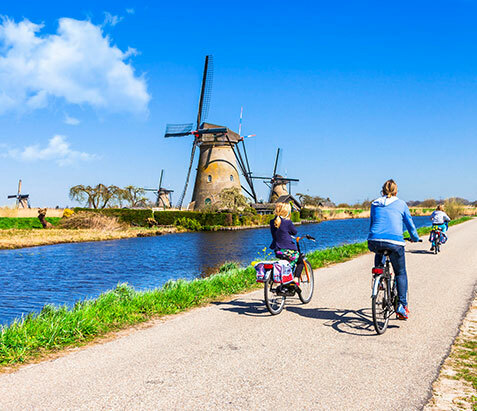 Moving to Netherlands is an exciting time as you begin to experience inter-connecting countries, glorious history and stunning, diverse natural beauty. 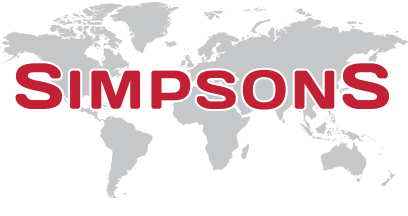 Simpsons operates regular road services throughout Europe, for anyone moving to Netherlands Europe or relocating in Europe. The destinations range from the Netherlands to Spain, and from Finland to Greece, whilst the popular offshore destinations – such as the Canary Islands, Balearics, Malta and Cyprus – are covered by our International services by sea. Our dedicated load service offers the freedom of a specific date for the goods to be removed from your current premises and, subject to the confines of driving, the delivery date to your new home in Netherlands. You will have the peace of mind of seeing your goods loaded safely, and leave to travel directly to your new Netherlands home – allowing you to see the vehicle arrive to unload.